100% POLYESTER INDOOR OUTDOOR DECOR GARDEN FLAG. UV-RESISTANT COLOR FAST INK WITH ADDED STAIN PROTECTANT TO PROTECT VIBRANCY OF COLORS IN SUNLIGHT AND HELP KEEP COLORS FROM BLEEDING OR STAINS BEING MADE. The PREFECT DECOR for patriotic family HOME, GARDEN, PORCH, OFFICE, INDOORs or on the LAWN OUTSIDE. For gifts, commercial or personal use. Perfect for NATIONAL HOLIDAYS! Quality Material - Made of Polyester. 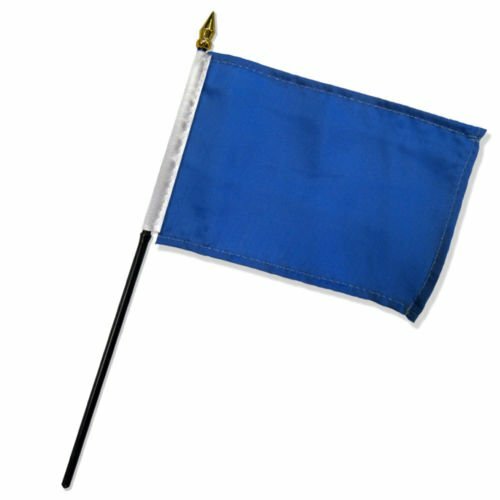 All flags are pre-treated with a stain guard weather guard to last longer than normal. 100% MONEY-BACK GUARANTEE. If you have any dissatisfaction after you receiving it, you can feel free to contact us, we are always here for you and refund your money.